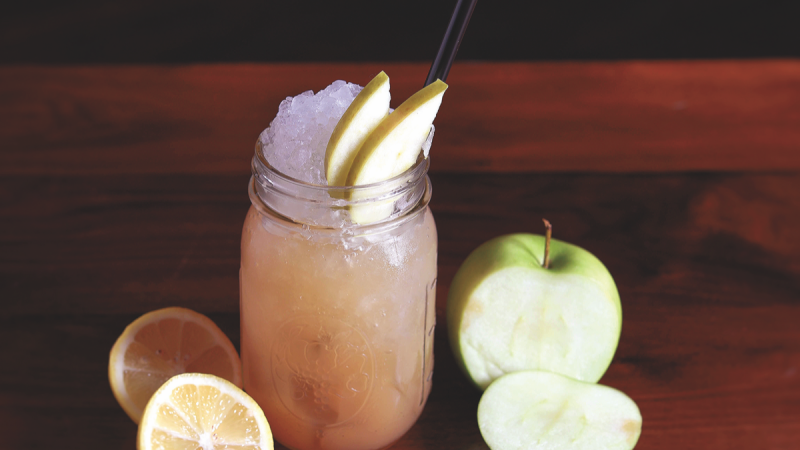 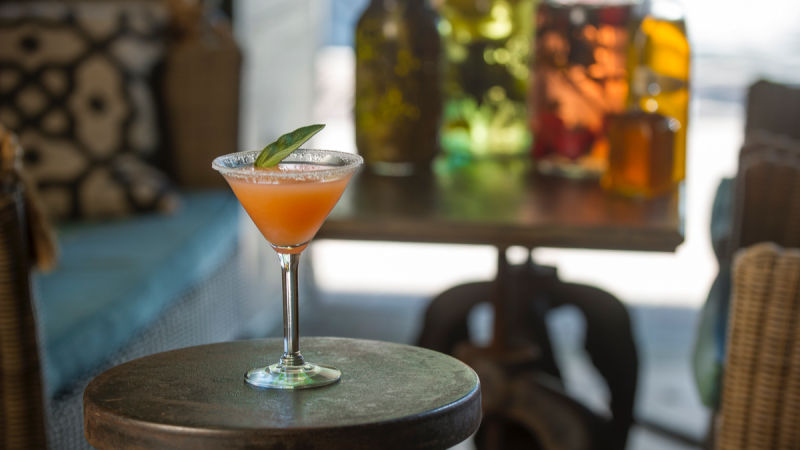 After being avoided by mixologists for years, vodka-based cocktails are back in the spotlight. 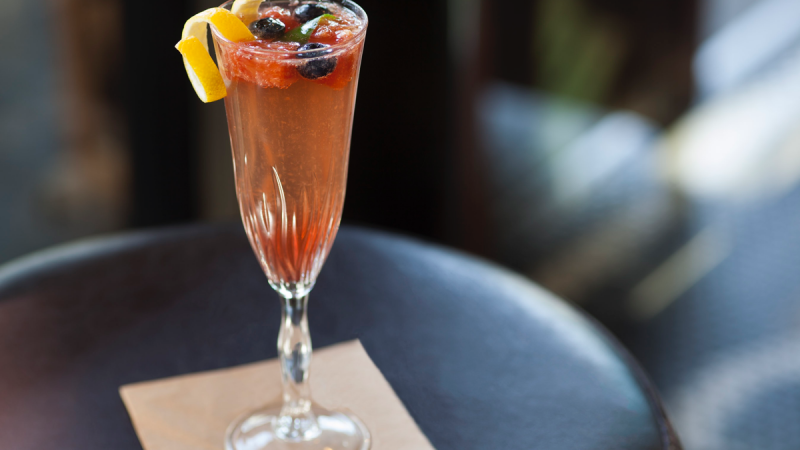 During the colder months, mixologists offer cocktails that are rich and complex. 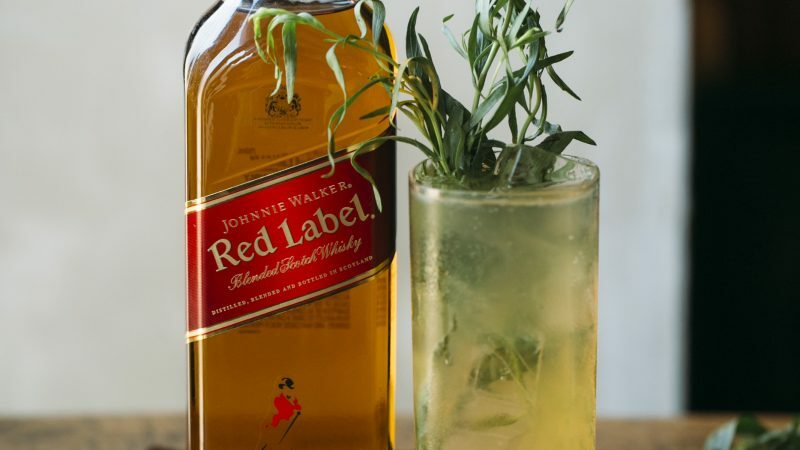 Cocktail lovers are making room for Scotch whisky. 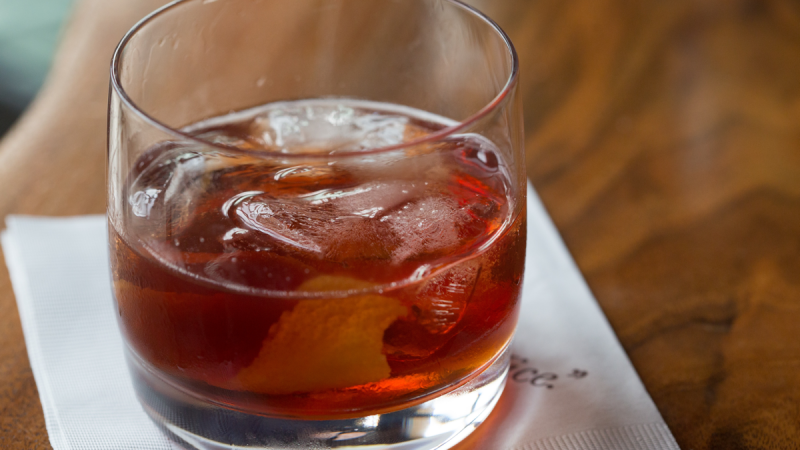 The Scotch cocktail push will feature 11 mixologists around the country. 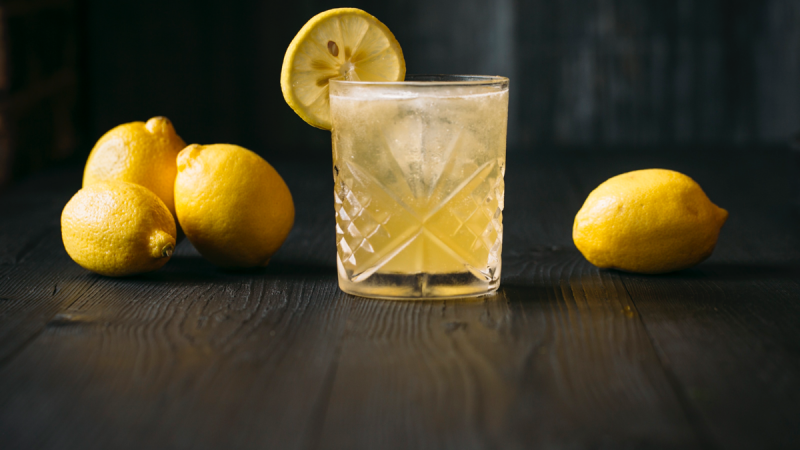 Mixologists share cocktail recipes that showcase vodka’s versatility. 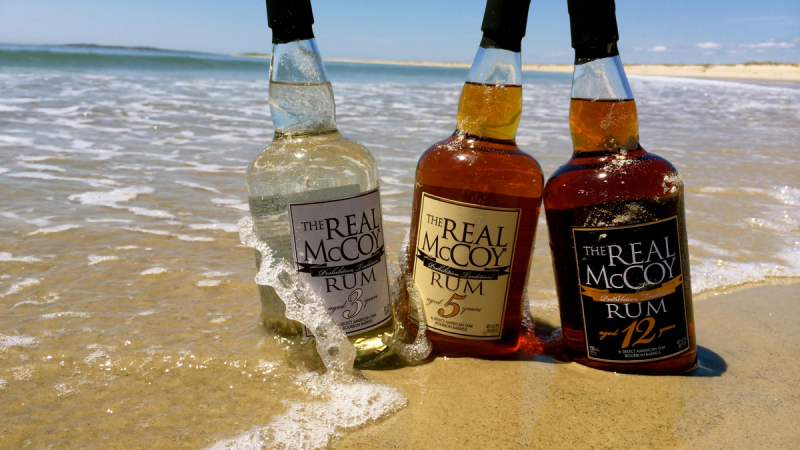 Produced in Barbados, the brand pays homage to Prohibition-era bootlegger Bill McCoy. 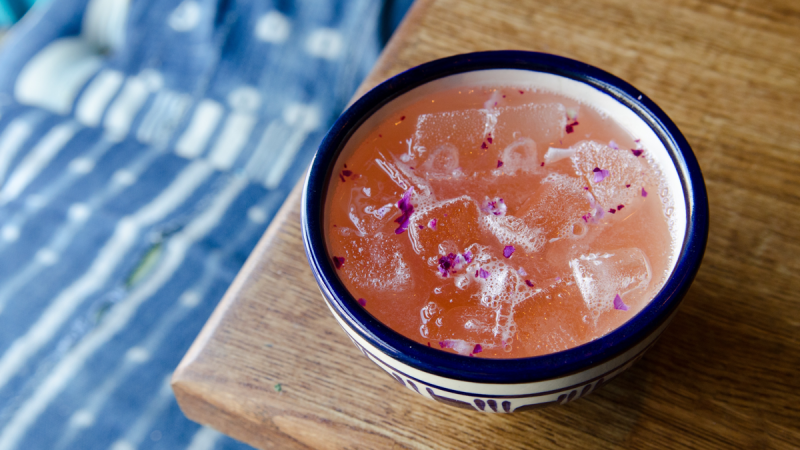 Mezcal, cachaça and Pisco join the cocktail canon. 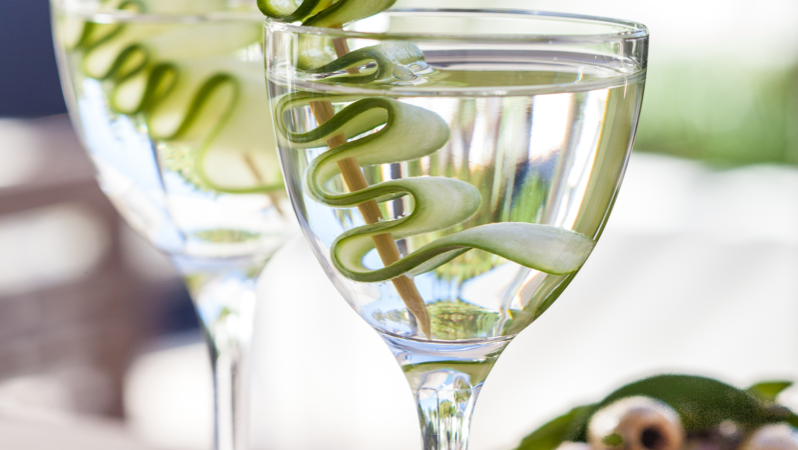 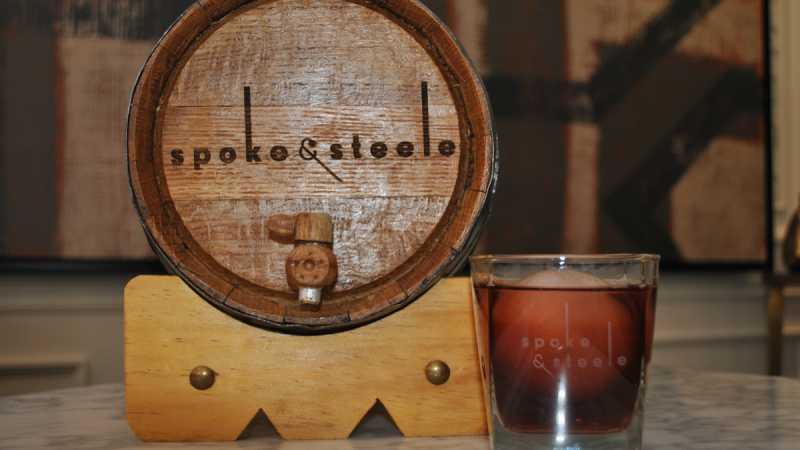 With hundreds of brands to choose from, there’s a gin cocktail to please every palate.